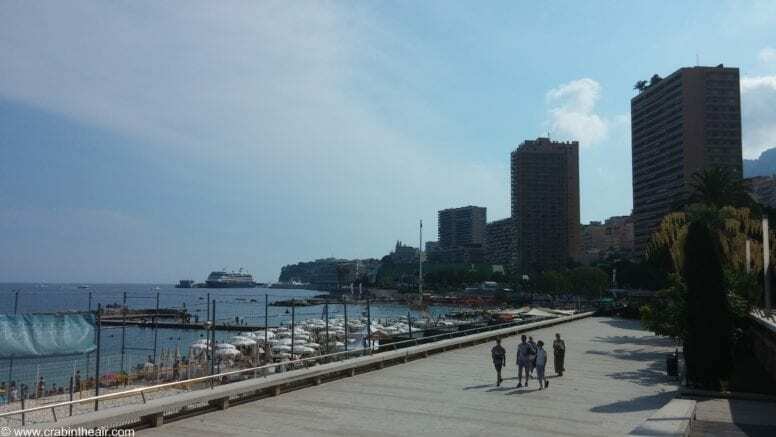 The first time I traveled to Monaco was a few years ago for the Monaco Grand Prix race and I fell in love with it almost immediately. The city is one of the cleanest, safest and best organized I have ever been to and I go back as often as I can. The location of Principality of Monaco is absolutely stunning and it will most likely take your breath away. Situated at the base of the Maritime Alps along the French Riviera it is a favorite place of many wealthy people from all over the world. Monaco is the second smallest country by area in the world but also the most densely populated. 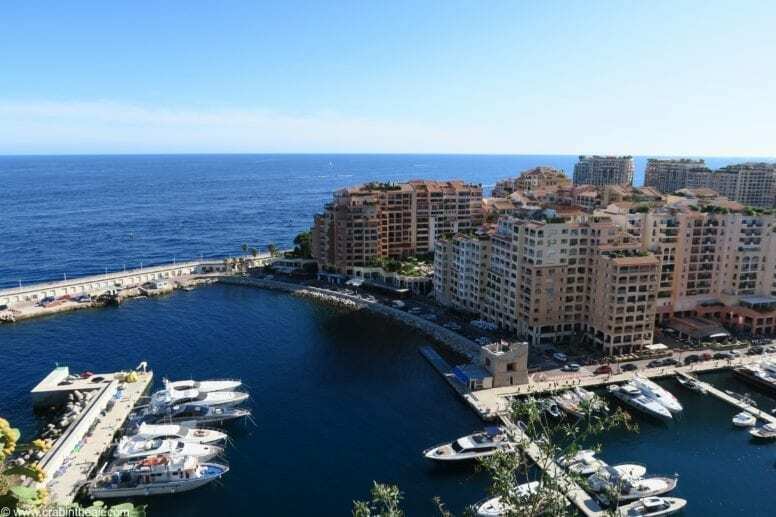 Do you want to know what to do in Monaco? No worries! 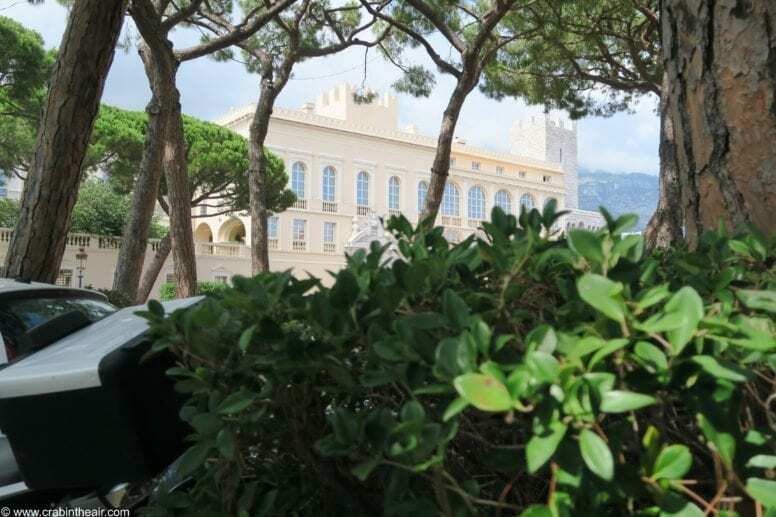 I’ve collected my favorite spots and shared for you a list of what I consider my personal top 5 things to do in Monaco. 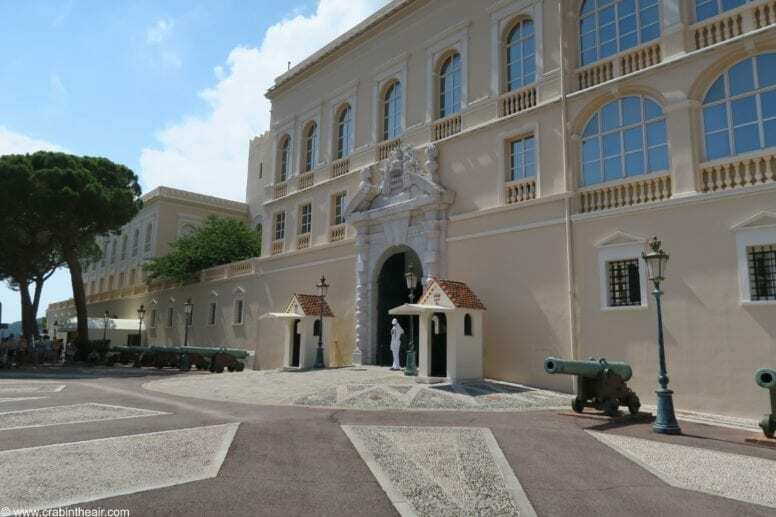 The history of The Prince’s Palace of Monaco begins in 1191 when it was a fortress to the Republic of Genoa while the real construction began only in 1215. Since 1297 it has been the home of the Grimaldi family for whom it remains their private residence. From June to October, the Palace is open to visitors and I strongly recommend to visit it if you get a chance. One of the most impressive parts of the Palace opened for public visits are The State Apartments and following you can see the admission cost. Also if you are a fan of antique cars there is a beautiful Private Collection of Antique Cars available which includes an incredible selection of antique luxury cars. Open 7 days a week, from 10 AM to 6 PM (closed 25th of December). This is probably my favorite spot in Monaco when it comes to relaxing and taking a break. 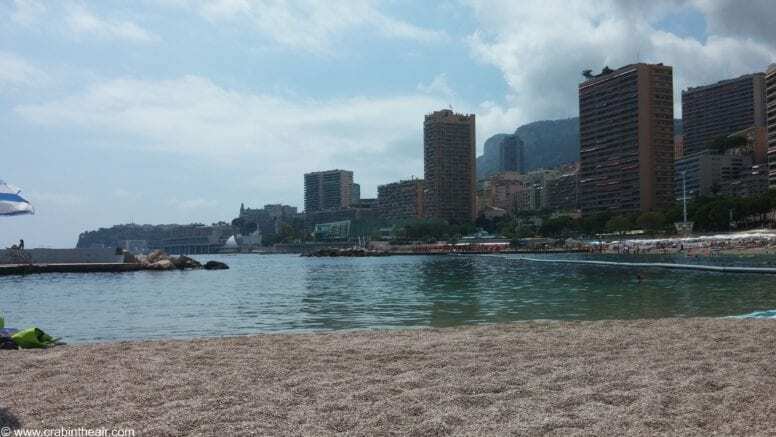 The Larvotto Beach is a free access beach which is wonderful since all the other beaches in Monaco aren’t. It is a really beautiful place to spend your day at even though it has pebbles (the positive aspect is you are not going to find sand literally everywhere when you get back home or to the hotel). From the practical point of view, this beach has all the necessary facilities available including showers and bathrooms (free as well) and there are also many bars and restaurants where you can buy lunch, ice cream, snacks or something to drink. You can take a bus there even though I usually preferred taking a walk since I loved to soak in all the amazing views surrounding Monaco. The Exotic Garden of Monaco is a real kingdom to all of you who love plants but not only. Whether you are a passionate botanist or simply want to spend some time in the middle of nature and immerse yourself in the green surroundings you are going to love this place. Since 1933 this Garden has been collecting the rarest varieties of exotic plants known as succulents. 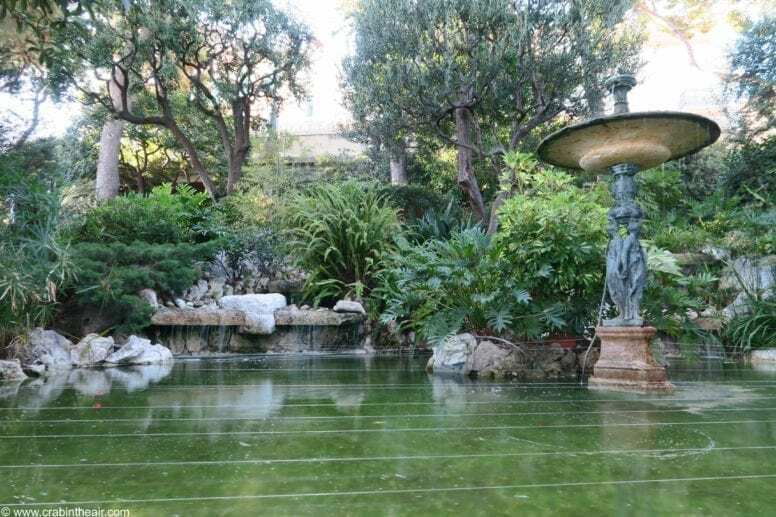 The Exotic Garden of Monaco is easily reached from all the parts of Monaco and only 10 min from Fontvieille. Also, another amazing place worth visiting are the Gardens of Saint-Martin (Jardins de Saint-Martin). If you are in Monaco a photo taken in front of the legendary Casino is a must. The Monte Carlo Casino is one of the most important spots of Monaco and probably one of the most famous too. It is a real heaven for gambling and entertainment fans and in its gaming rooms, the Casino de Monte-Carlo offers the European Roulette, Trente et Quarante, Black Jack, English Roulette and Ultimate Texas Hold’em Poker tables. The famous Casino has a lot to offer from the architectural point of view as well – the décor is absolutely beautiful and breathtaking. If you love luxury cars spotting this is also a perfect place for you since most of the prestigious customers arrive with their amazing top class cars. 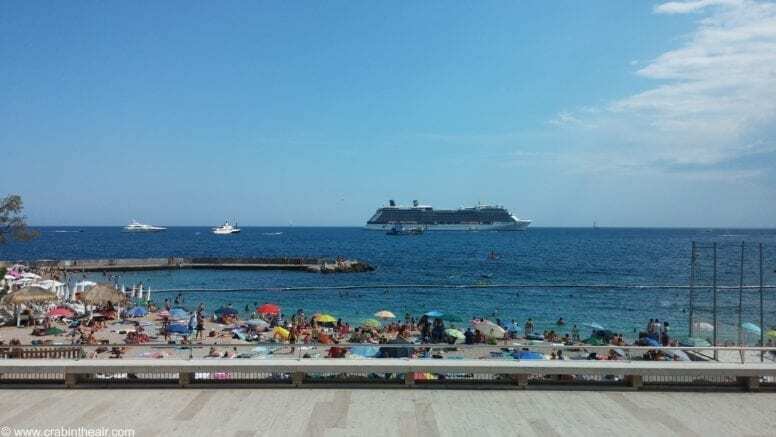 The whole Monaco is absolutely wonderful and I truly loved every little corner of it but if I had to choose my favorite area of this microstate it would be Fontvieille. You are going to find plenty of lovely restaurants there where you can enjoy a delicious dinner with a view of the famous Fontvieille harbor. 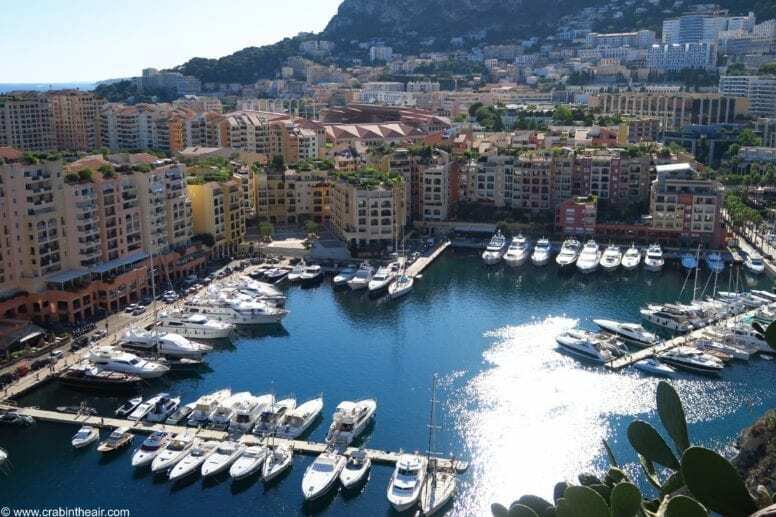 The port of Fontvieille offers excellent facilities for the yacht’s owners. My favorite way to end a day in Monaco was to take a walk around Fontvieille after dinner, admire the surroundings and soak in the atmosphere. What do you think of these spots? Do you have any recommendations on the best places to visit or the top things to do in Monaco?